More than 125 pork producers participated in the Spring Legislative Fly-in to talk trade issues with state and national leaders. 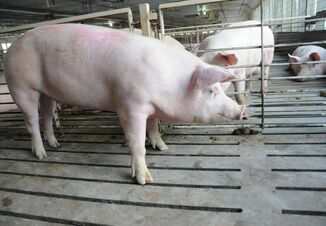 “Trade remains our top issue,” said David Herring, president of the National Pork Producers Council and a hog farmer from Lillington, N.C.
To address growing concerns about biosecurity for the U.S. pig herd, pork leaders looked for additional support in two measures. “We also asked for congressional support for appropriations funding for 600 new Customs and Border Protection agriculture inspectors to further strengthen our defenses against African swine fever (ASF),” he said. While there is no current vaccine for ASF, Herring reiterated the latest Farm Bill does include the development of a foot-and-mouth disease vaccine bank. 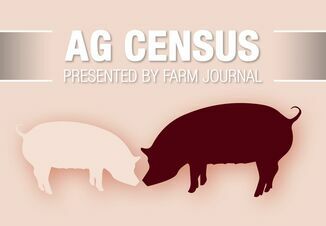 "Prevention is our best defense against an animal disease like African swine fever for which no vaccine exists," Herring said. "For a disease like foot-and-mouth disease, which would also close U.S. pork's export markets, prevention is also critical. Should an outbreak occur, a vaccine bank will allow us to quickly contain the disease. A vaccine back is critical." The delegation also asks for reform of the H2A visa program for year-round agricultural workers, and to put oversight of this program under USDA. 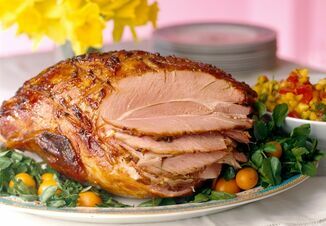 On April 10, NPPC cancelled the 2019 World Pork Expo out of an abundance of caution as ASF spreads in China and surrounding countries. 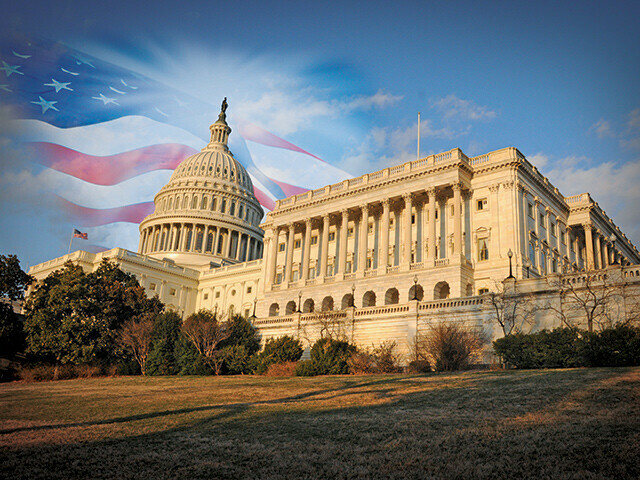 Pork leaders say the timing of that message while leaders were on Capitol Hill further conveyed the angst felt by many U.S. pork producers over all these issues. “Our hope is that all these issues come to conclusion quickly,” said Nick Giordano, NPPC vice president and counsel for global government affairs.